For over 50 years, South Coast Counseling has been helping those addicted to drug & alcohol and suffering from mental illness. Learn more about why we are your only choice when it comes to addiction treatment. South Coast Counseling was first founded in 1968. Jack Motley, the former program director, started out as a client. He then worked his way up from being a gardener to owning the facility. Jack, a former marine, believed in running a tight ship. For decades he lived in the house as owner and program director in order to truly help transform peoples lives. Jack welcomed those who have legal issues and South Coast Counseling is an approved probation facility. Throughout the years we have lost clients, but more importantly, thousands of people were brought back to life within the four walls of SCC. When it came time for Jack to retire, the stars aligned. A former client/anesthesiologist, an estate planning attorney, a socialite/healthcare guru, and a clinical psychologist joined forces to continue battling addiction the way Jack did for generations before. 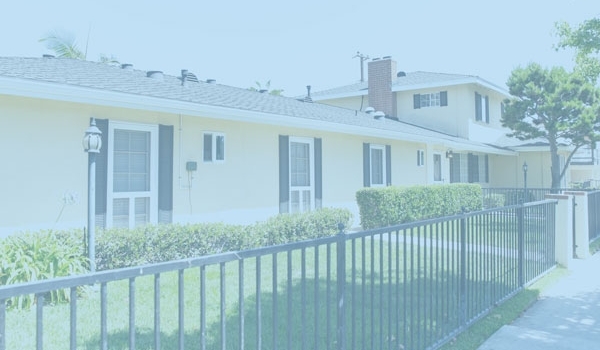 The new superteam took South Coast Counseling from a structured sober living home to a full level of care treatment facility that offers truly individualized treatment. 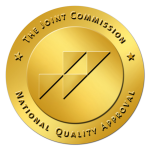 Over the past four years since the change in ownership, South Coast Counseling has continued to exceed expectations with our staff of top industry professionals and our innovative approach to addiction treatment. Most clients just want a place that truly cares about their recovery. Here at South Coast Counseling, your recovery is our number one goal. 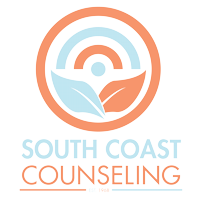 Why Choose South Coast Counseling? Addiction is a serious condition whose effects can ripple out and negatively impact every aspect of our lives. Whether the drug of choice is alcohol, opioids or the abuse of prescription medications, coming to terms with the existence of the problem can be very difficult. The prospect of summoning up the courage to seek out an answer, to ask for help, can be even more daunting. However, please know that addiction is a disease, and you should not feel ashamed to reach out. No one need face this affliction alone. There are many stimuli that can trigger an addiction, or cause its resurgence. Keeping company with friends who abuse drugs can make it nearly impossible to break free for good. Returning to the site of an unhappy event, or a childhood home filled with unpleasant memories, can be equally problematic. Even stress, accruing over time, can break us down in the end. This is especially true in the case of a tragedy in the family or any sudden life-changing event. Understanding that the onset of an addiction’s grip over your health and wellbeing, your entire life, is rooted in psychology is the first step toward recovery. Here at South Coast Counseling, our professionals can help you get through this difficult time. We specialize in treating a wide variety of addictions as well as the psychological issues from which they stem. By treating the whole person and approaching the disease of addiction from every angle, we give our clients the opportunity to achieve lasting recovery. I am a 20-year alumnus of South Coast Counseling, I owe my life to the counselor and fellow members of Plummer Street during my treatment in 1998. I became a productive, sober and better person and have recently retired. Thank You South Coast Counseling, I would not be here today without your help. It has taken me almost 20 years to admit I have a problem and get help. The help I have got so far from SCC and their program will never be able to be repaid. I owe my life to this program. It has brought me back and let me be me again. They don’t beat you down to bring you up. They bring you up from jump street and genuinely care. All the way from the higher-ups to the employee and the bottom. They CARE. They love you till you can love yourself and beyond. When you're upset they make sure you get out of your head in a positive manner. I love everything about this program. South Coast Counseling is hands down the best place I’ve been to for recovery! I have never seen a more family-like place where the staff shows such love, kindness, and respect for the clients as well as each other!! They are serious about the program they offer and truly want the best for their clients! The amount of time and care they put into their clients and staff is Outstanding! This place Saved my life as well as Many others! They stay connected to their clients and staff like they are truly part of the family! I could go on and on about the AMAZING experience I had there and continue to have with my SCC FAMILY FOREVER GRATEFUL!